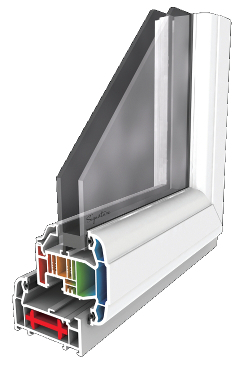 The A++ to E rating system provides a powerful means of promoting energy efficient windows to the consumer and should help government give incentives to promote their uptake. 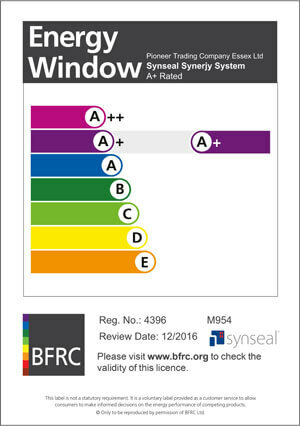 Pioneer issue Energy Rating Certificates per job for your customers to keep and place in their Home information packs. Pioneer Trading Company Essex Ltd believes it has an important moral and legal duty to ensure good environmental performance in all its business operations and provide the necessary organisation, commitment and training to fulfil this obligation. The senior management firmly believes in, and is committed to monitoring and improving environment performance, pollution prevention and environmental protection.